May 1, 2018 (Raleigh) Early voting is in full swing and we’re already hearing things that violate common sense in the administration of elections. I’ve attached a form we offer when we hear of such complaints and it’s time to release it to all sides who care about election integrity. Whether your issue is observer abuse, voter intimidation, voter impersonation or something else… if you saw something and want it addressed, this report is for you! 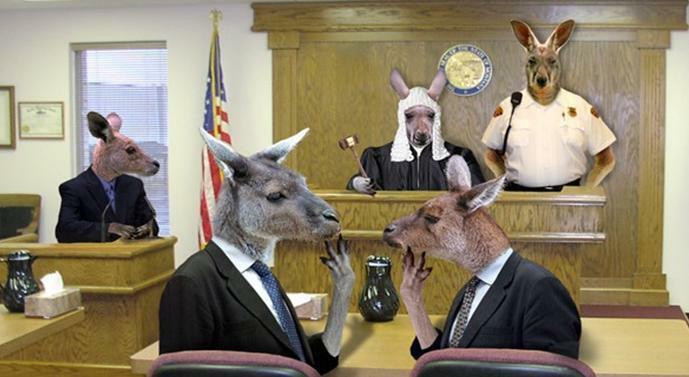 Undocumented allegations make accusers feel like they’ve been in a kangaroo court instead of a BOE “quasi-judicial” hearing. Your choices or either to document incident or to rant your amazing story…to your friends… who quietly wonder if you’ve gone off your meds again.!. none of it matters unless somebody writes it down Even then, a large number of written reports get sent to various party HQs only to die a quiet death. This is why groups like ours and–yes, even our wicked sibling organizations–were initially formed. California’s Election Integrity Project used thousands of this form to rock the world of the Civil Rights Mafia in DC, so we know it works. 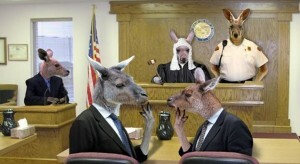 The truth of the justice system is that until it’s written down in a useful way, it is all just hearsay. By the way, if you fill one out, make copies of it. Also, send us one and we will help you make your findings harder to ignore. The bottom line is that if you really care about the integrity of our electoral process, I have just one word for you: DOCUMENT IT!! !